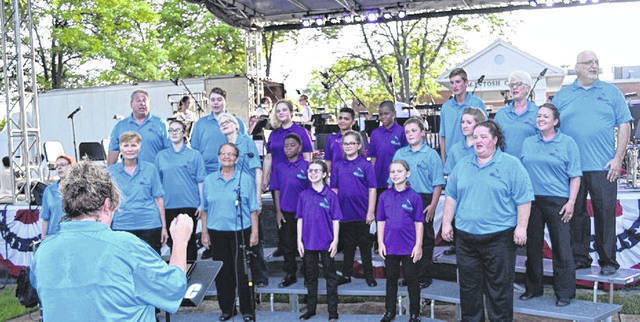 LIMA — Auditions for Noteworthy Community Choir’s first full season will be held 4 p.m. to 7 p.m. in Lima Tuesday and Aug. 21, and in Ada Thursday and Aug. 23. The choir is inter-generational and open to 13-year-old children and up to over 80 years old. To audition individuals will sing 30 seconds of a favorite song unaccompanied, echo rhythm and tonal pattern, sing in a round and sight-sing. For more information go to the Noteworthy Community Choir website, www.noteworthcc.org.